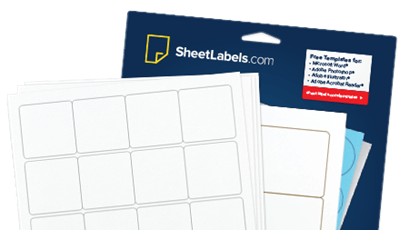 We have hundreds of label sizes in that are considered standard sizes. Find the perfect round, rectangle or even square label for your product or product packaging. Add some flare to your labels using any of our top quality materials!